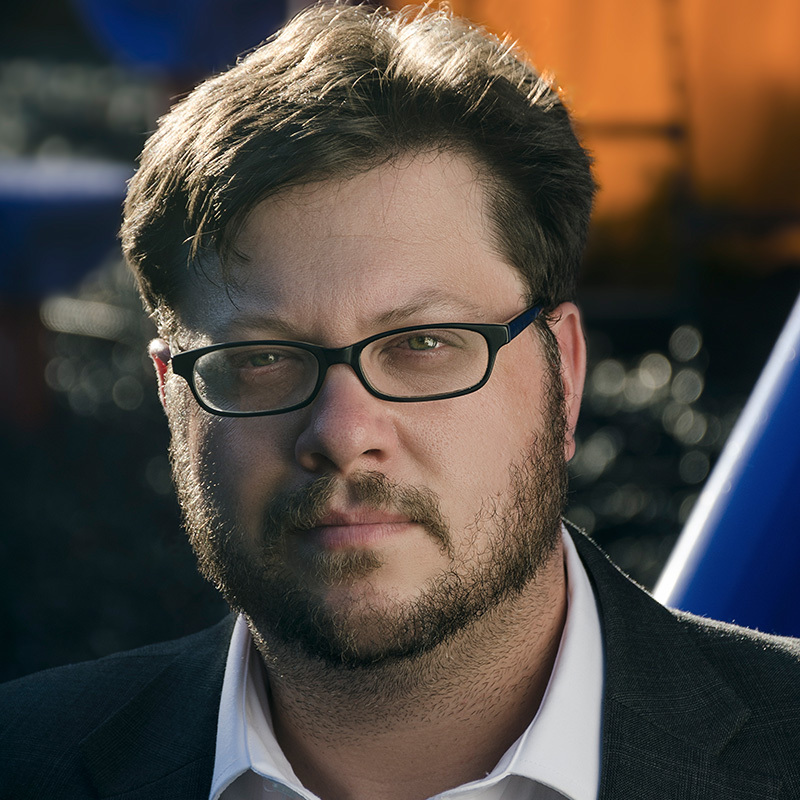 Geoffrey Blackwell is the staff attorney for American Atheists. He responds to reports of possible violations of the separation of religion and government and manages litigation when issues cannot be amicably resolved. Prior to joining the American Atheists staff, Blackwell served as Associate Counsel in a New Jersey civil litigation firm. While earning his JD from Rutgers School of Law, he participated in the school’s Human Rights Advocacy and Litigation Clinic, served as the President of the Rutgers-Camden International Law Society, and independently researched religious discrimination in employment. Prior to law school, he received a Bachelor’s degree in political science from Columbia College.